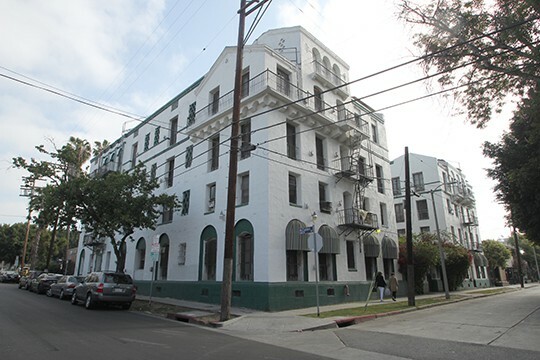 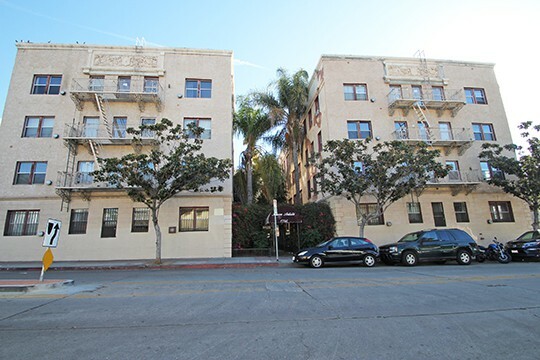 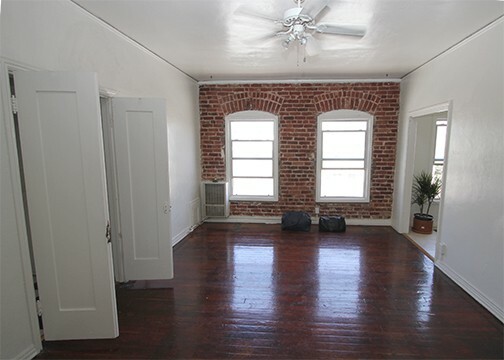 Beginning in 2017, Powers & Company, Inc. was hired to complete several nominations to the National Register of Historic Places, all of which related to historic apartment hotels in downtown Los Angeles and Venice Beach. 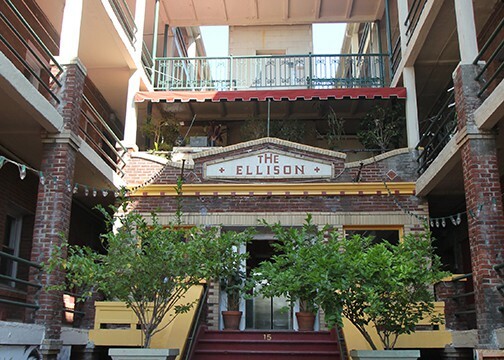 The Aloha Apartment Hotel, the Canterbury Apartment Hotel, La Casa Del Rey, the Ellison and the Hollywood Argyle are all significant as intact, local examples of early 20th century, multi-family, residential apartment hotel buildings. 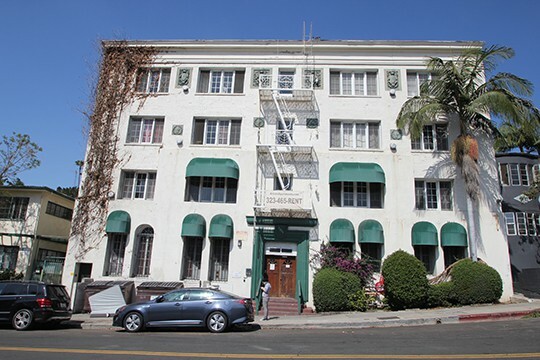 Such buildings were an architectural response to the rapid residential and commercial growth of Hollywood and Venice in the early 20th century and often replaced earlier single-family dwellings.